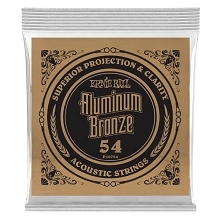 Ernie Ball Earthwood 80/20 Bronze Acoustic Guitar Single String .050 - P01450 - Must be purchased in quantities of 6. 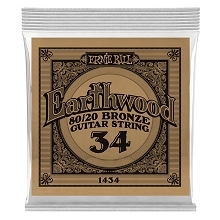 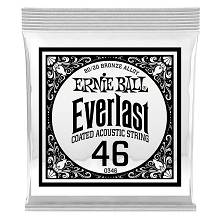 Earthwood Acoustic Guitar Strings are wrapped with round wire alloy consisting of 80% copper and 20% zinc. Ernie Ball Earthwood 80/20 Bronze Acoustic Guitar Single Strings wrapped around a hexagonal brass plated steel core wire. 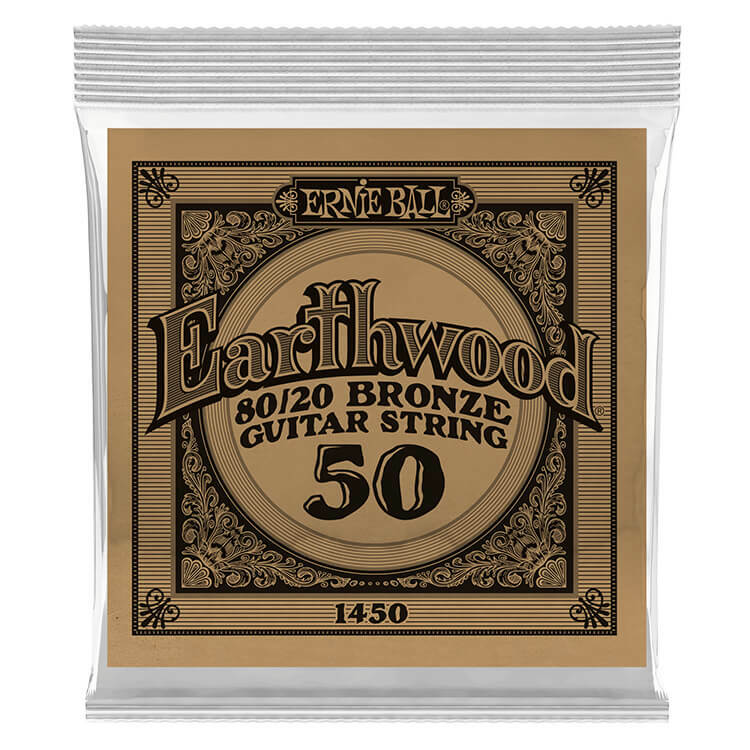 Earthwood 80/20 Acoustic Guitar Strings are crisp with great sustain and pleasing overtones. Please note: Ernie Ball products are only available for shipping within the United States and US territories.